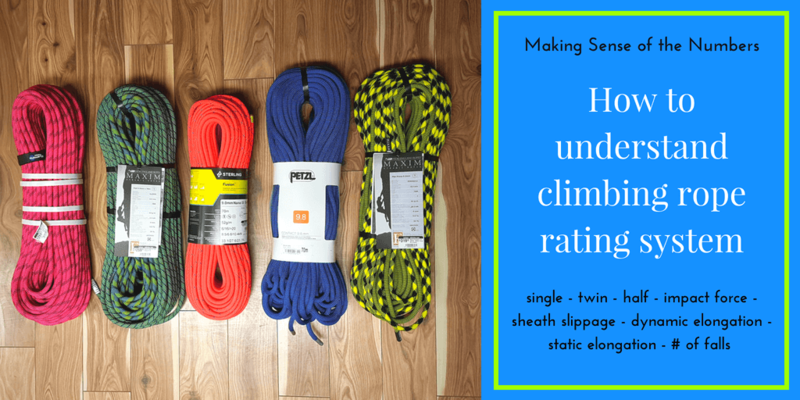 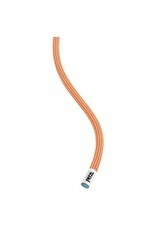 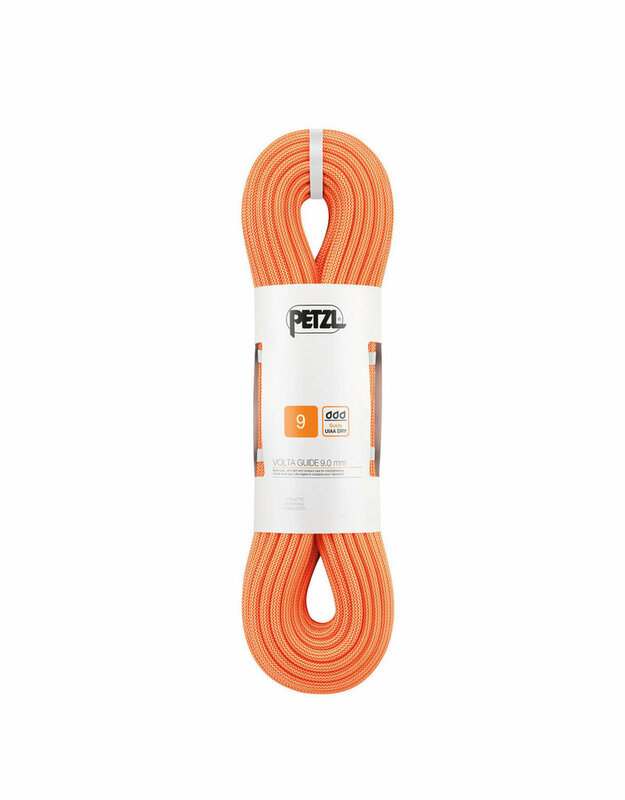 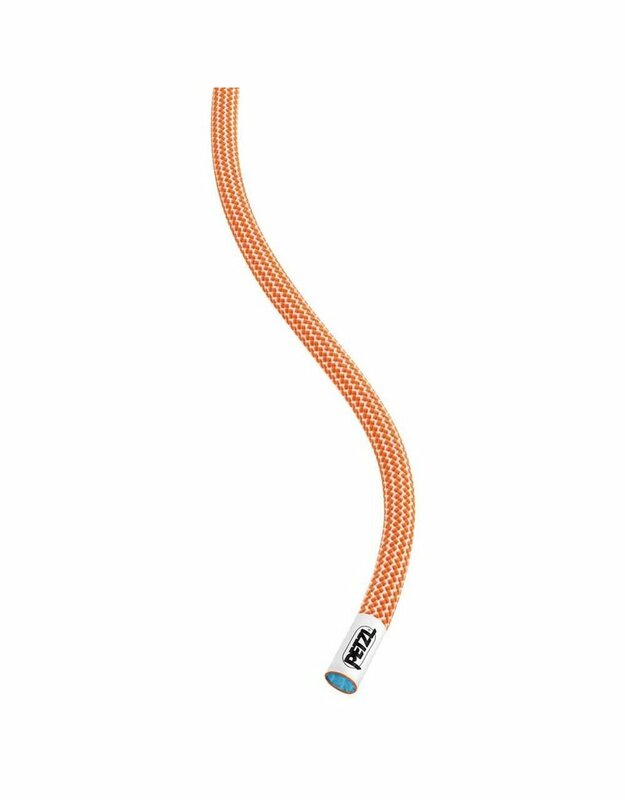 The Petzl VOLTA GUIDE 9.0 mm rope provides the light weight and low bulk necessary for intensive mountaineering. 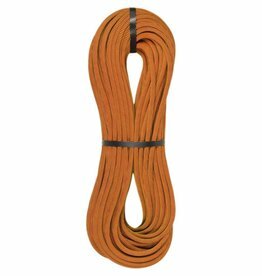 The UIAA Guide Dry water repellent treatment gives it excellent water resistance, and is well-suited to everyday use in extreme conditions. 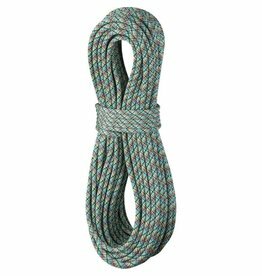 Certified for all uses: single, half or twin, for multiple uses and maximum versatility according to the terrain.